André Le Nôtre (March 12 1613-15 to September 15, 1700) was a French landscape architect and principal gardener to King Louis XIV of France. His most notable work was the design and construction of the park of the Palace of Versailles and his work represents the height of French formal garden style or jardin à la française. 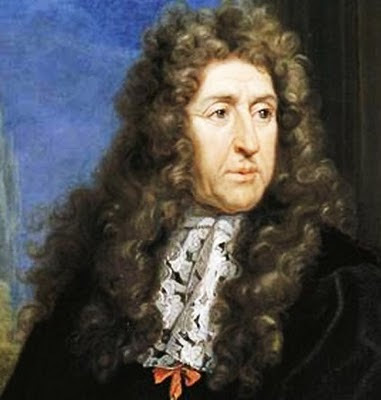 Prior to working on Versailles, he collaborated with Louis Le Vau and Charles Le Brun on the park at Vaux-le-Vicomte and designed gardens and parks at Chantilly, Fontainebleau, Saint-Cloud and Saint-Germain. At the Tuileries in Paris, he extended the westward vista which later became the avenue of the Champs-Élysées.